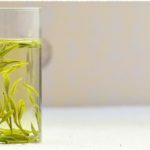 As for the white tea, the reason why we can say “one-year tea, three-year medicine, and seven-year treasure” is that during the aging process it has transformed the beneficial substance. 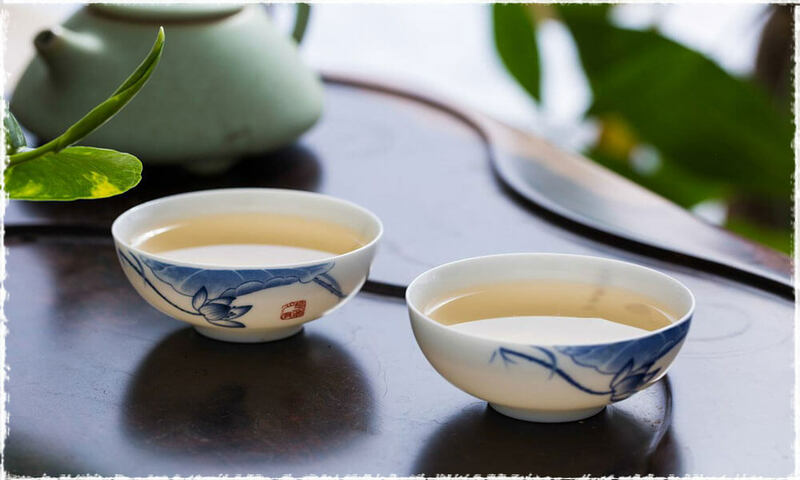 This beneficial substance is called flavonoid which in white tea is the highest among the six main types of teas. For instance, if we use same fresh materials to make the six main types of teas, then the rank from highest to lowest based on the amount of flavonoid is: white tea > black tea > oolong tea > green tea > yellow tea > pu’erh tea. 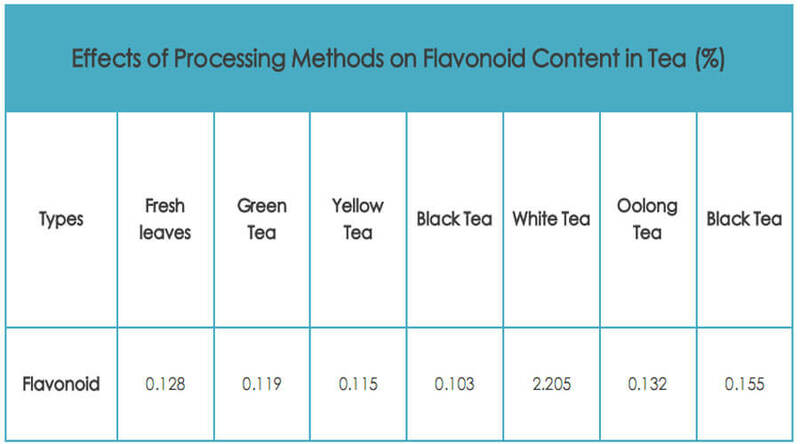 It’s easy for us to conclude from the data that the flavonoid content in white tea is the highest, which is 17.2 times higher than fresh leaves. And this is because of the hydrolysis of flavonoids during the withering process. 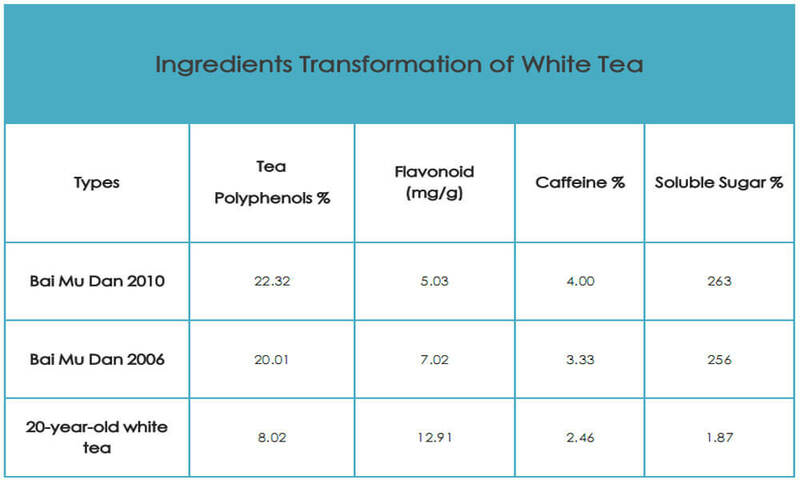 Of course, the effects of processing methods cannot fully prove the saying about white tea. According to the experimental report, as the time goes by, during the aging process the flavonoid content is increasing year by year. However, what is flavonoid? And what it can be used for? Flavonoid is effective in many aspects. It is a strong antioxidanthas, which can clear the oxygen free radicals in our body, prevent cells form deterioration and aging, and protect us from cancer. 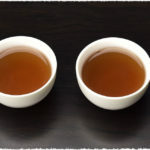 The antioxidant capacity of flavonoid is as more than ten times as Vitamin E, that is to say, the benefits of a cup of white tea is equivalent to 12 cups of orange juice. In addition, flavonoid can improve the symptoms of blood circulation and cardiovascular diseases, lower cholesterol and blood sugar level, as well as help healing the wound and relieve pain. 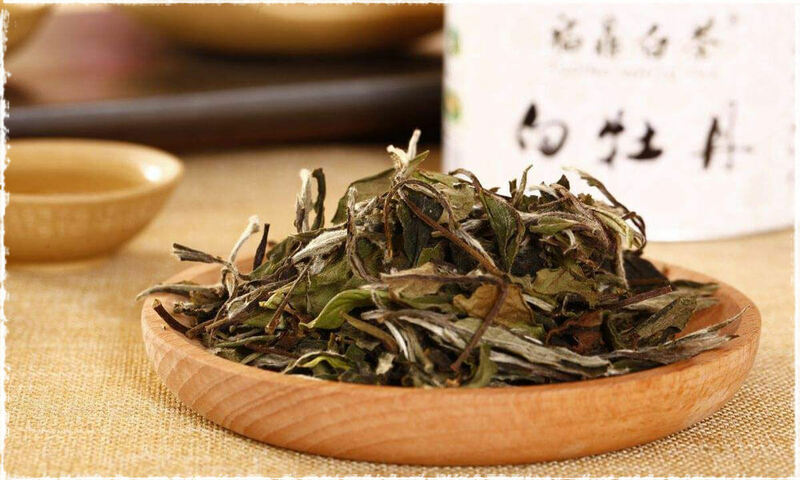 Above all, white tea has been given the praise of “one-year tea, three-year medicine, and seven-year treasure”. 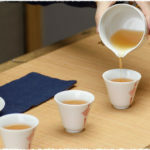 But for me, the reason why aged white tea is precious also relies on its taste of time. As the taste becomes more mellow and full, its drinking value and medicinal value are both remarkable.